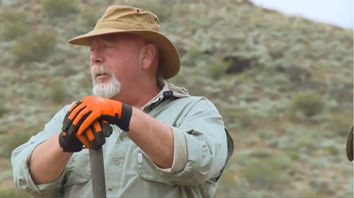 Gold Trails Season 2 | Episode 1: "Soldier Boy"
In the season premiere of Gold Trails host Kevin Hoagland starts things off in Prescott, Arizona – a place he is very familiar with. 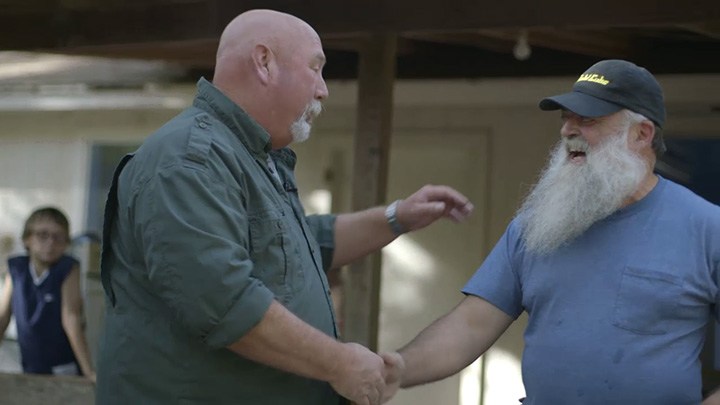 He teams up with the guys from Wilson Brothers Prospecting and gets a chance to run their hand-crank trommel unit on a GPAA claim known for having an abundance of gold. Feeling the itch to step things up a notch, he later meets up with KC Morgan and his wife Vee to run some heavy equipment on their commercial mine.